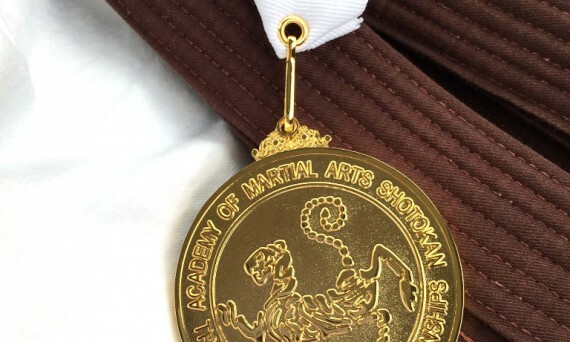 We had a couple of our brown belts compete in today’s fairly large tournament in South San Francisco. Akiko was in the 35-year-old+ women’s division for kata, which was half black belts. She placed first. 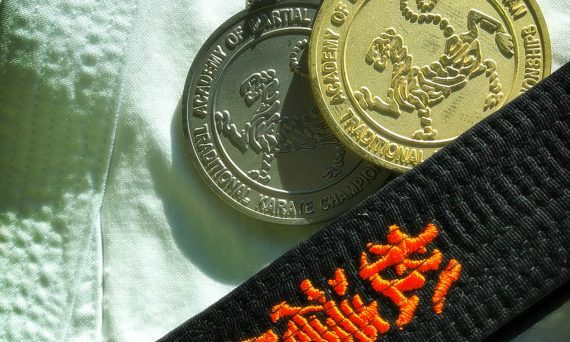 Kostas was in the 35-year-old+ men’s division for kumite, which was mostly black belts. He placed second. Congratulations! 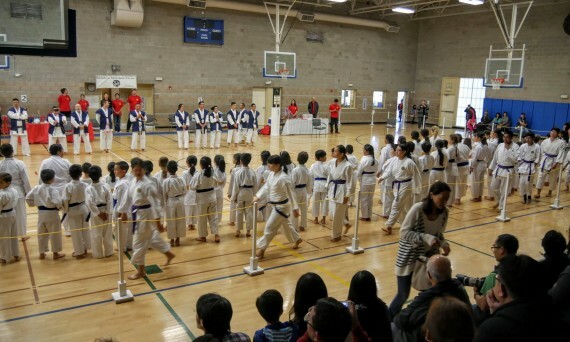 Quite a few kids from our dojo attended a tournament on November 8. 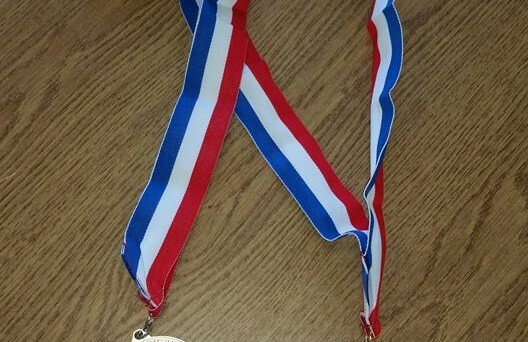 Many placed in the top three in their divisions. And a team of yellow- and white-belts won first place in their team kata division! 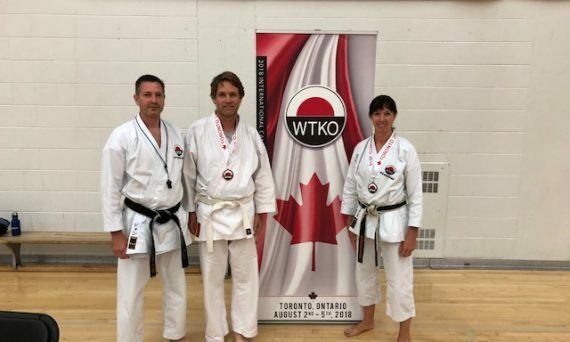 Just a couple of photos from the recent WTKO international summer camp. 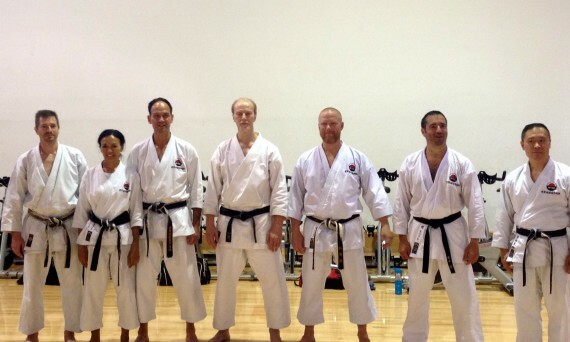 The first is of instructors from the camp (including our own Keeling Sensei). Dojo members who placed in the camp tournament (Matthew, Yong & Ekapol). And Matthew passed his shodan exam at the camp, becoming our newest and youngest black belt!